With the reconstruction and redevelopment of the World Trade Center site well under way (lots more on that later), I think it's important to take a look at another skyscraper going up downtown. I've become fascinated by one in particular that I don't seem to read much about in the news. But I've kept my eye on it every single day over the past 10 or so months, since I moved to the southeast edge of Chinatown. I'm talking about Frank Gehry's Beekman Tower, aka The Beekman. At 867 feet (76 stories), the building is the 8th tallest building in New York City (the WTC, including spire, will be nearly twice that at 1,776 feet). To be in the Top 10 in New York City is a big deal. To say it's the 29th tallest building in the USA sounds less impressive. But if the Beekman was going up in Los Angeles it would be the 2nd tallest building there (in Chicago, it would rank 9th). But I digress. 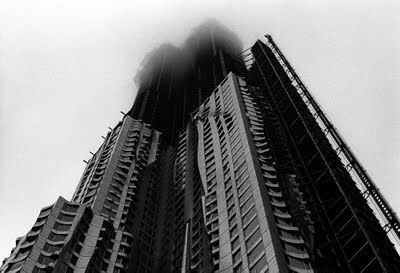 My point is that the building is somewhat of a monstrosity, a "skyline-shaper" if you will. Especially from where I view it every day, looking down Madison Street from Market. It just seems to lord over everything else around it. It's really the first building that I instinctively check out to determine atmospheric haze, air quality, even height and density of low-hanging clouds if it's raining. The building has been topped out for several months now and will soon be completely wrapped in its unique wavy/curvy exterior facade. I'm by no means an architectural expert, but I have to think that this building cannot have been designed without some sort of "WTC-as-backdrop" consideration. In other words, to me at least, it seems to have been designed with the idea that it will stand as a "lead-in" to the WTC (especially when viewed from the east, with the Brooklyn Bridge in the foreground). 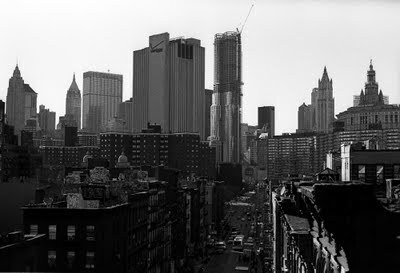 A lot of people, including myself, have bemoaned the fact that we don't have a rebuilt or even topped-out WTC yet. 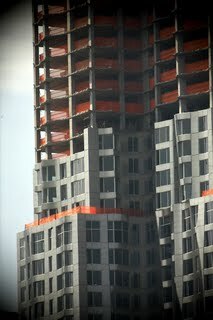 But nobody can argue that we've finally reached the decade in which we've started to see the new Lower Manhattan emerge. From afar, this tower might look like an extraordinary office tower, but it's hardly just that. 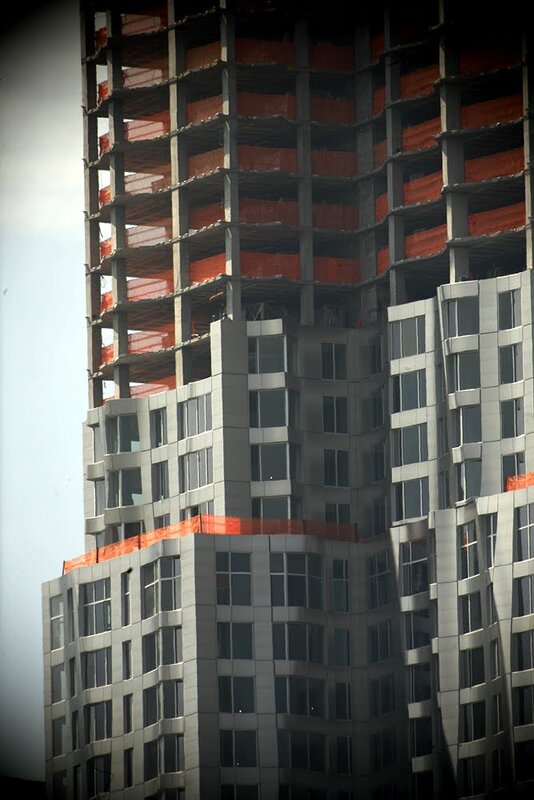 The Beekman Tower is a mixed use residential tower that will include a public elementary school, retail space, public plaza space, and hospital program at its base! I am eager to visit it when it is complete. It's an interesting building by far. It looks warped.